Other Products by Proganics. Search other Protein Powder products. Proganics Organic Whey Grass Fed Pasture Raised Protein Powder is the only true, grass fed, organic whey, and carries the ACO Certified Organic logo to prove it. Organic Whey comes from grass fed, pasture raised cows with every farm going through an extensive audit process to ensure the stock is 100% free range where they can roam in a chemical free environment…the natural way to produce natural, organic whey! Proganics Organic Whey provides over 23g protein as whey protein concentrate source from New Zealand, which is known as the best whey in the protein industry. Not many people probably stop to think about where their whey protein comes from, but knowing it comes from added-hormone-free, chemical-free, happy, healthy, free-roaming cows is much more pleasurable than the alternative. Proganics Organic Whey protein concentrate is naturally abundant in the branched chain amino acids (BCAA’s) Leucine, Isoleucine and valine and also the “anti-catabolic” nutrient Glutamine. These amino acids play a crucial role in the repair and building of muscleand supporting general health. The benefits of whey protein are numerous. Proganics Organic Whey supports muscle recovery and lean muscle gains. It is best taken within 30 minutes post-workout for this purpose. Organic Whey is great for anyone on a low-carb eating plan or weight management program as it can help keep you satiated. Proganics Grass Fed Organic Whey is low in both carbohydrates and sugar at around 2.5g each and is naturally flavoured and sweetened. It is also gluten free, soy free and non-GMO. 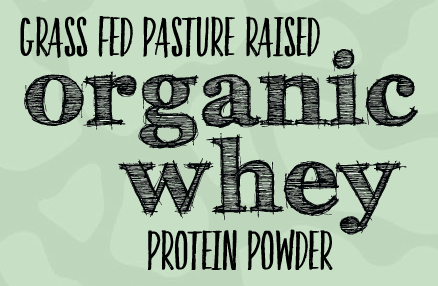 Get your Organic Whey the best way……..Organic, Grass Fed and Pasture Raised! Get Proganics Organic Whey. **Being Australian Certified Organic certified means every part of the manufacturing business is independently audited including product recipe, suppliers and ingredients. Mix 1 scoop (30g) for Organic Whey with 200ml of cold water, milk or coconut water and shake or blend. Consume immediately. For best results use withing 30 minutes post-workout. Proganics Organic Whey is probably one of the first proteins to carry the Australian Certified Organic Logo. This will appeal to many people as eating "organic" is becoming more and more popular as people become aware of food practices and the way it effects their nutrition. For many people whey protein is still the superior protein option so having an organic option as a more natural choice is definitely a pro. As with anything out there with the "organic" label it is always a bit more expensive than the non-organic option and Proganics Organic Whey also falls into this category. However, like some like to say "you get what you pay for". We love that we can offer a totally organic option for those that would prefer this. 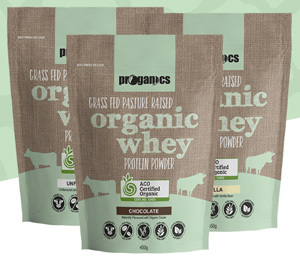 Proganics Organic Whey mixes well and tastes great and delivers the usual chocolate, vanilla and unflavoured options. We give this one a 4.6/5 afterall it is organic. 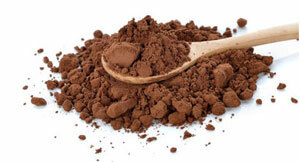 INGREDIENTS: Organic Whey Protein Concentrate, Organic Cacao, Natural Chocolate Flavouring, Organic Stevia. 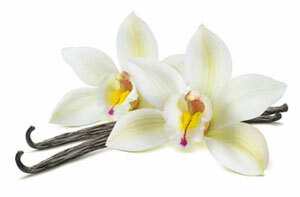 INGREDIENTS: Organic Whey Protein Concentrate, Natural Vanilla Flavouring, Organic Stevia. INGREDIENTS: Organic Whey Protein Concentrate, Organic Strawberry, Natural Strawberry Flavouring, Organic Stevia, Organic Beetroot (Colour). INGREDIENTS: Organic Whey Protein Concentrate, Organic Banana, Natural Banana Flavouring, Organic Stevia. INGREDIENTS: Organic Whey Protein Concentrate.